Welcome to my new Saab Web-site. I’m a Saab-driver and Saab-enthusiast since 30 years. Nearly from the same time in 1981, I started collecting everything about Saab. Modelcars, Literature, Press-photos, Posters, Accessories and so on. 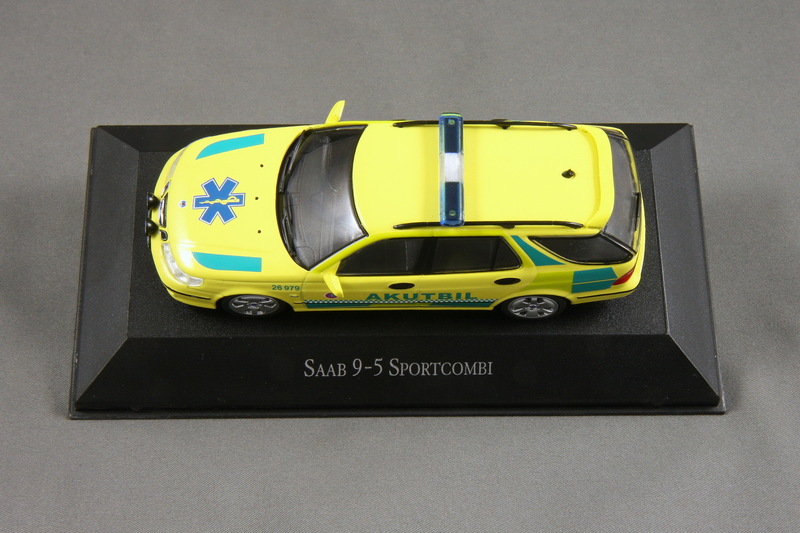 With this new Web-site, I wanna show you the world of Saab-Miniatures. From large Pedalcars for children until very small jewelry items. 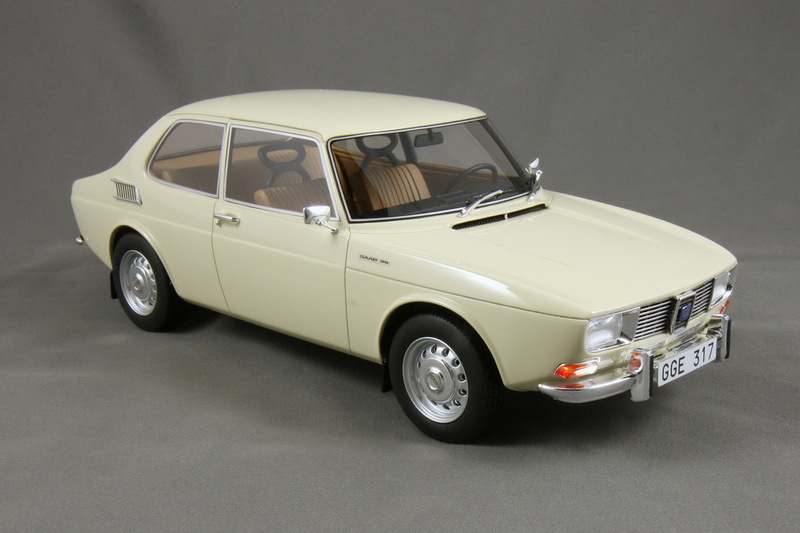 From normal toycars produced in many thousands units, until fantastic hand-made collector-models built in a very limited run. Most of the shown items are from my own collection. But there are also photos taken at other Saab-collections worldwide, or seen somewhere in the Web. Probably, you will read infornations, which you have not yet known. 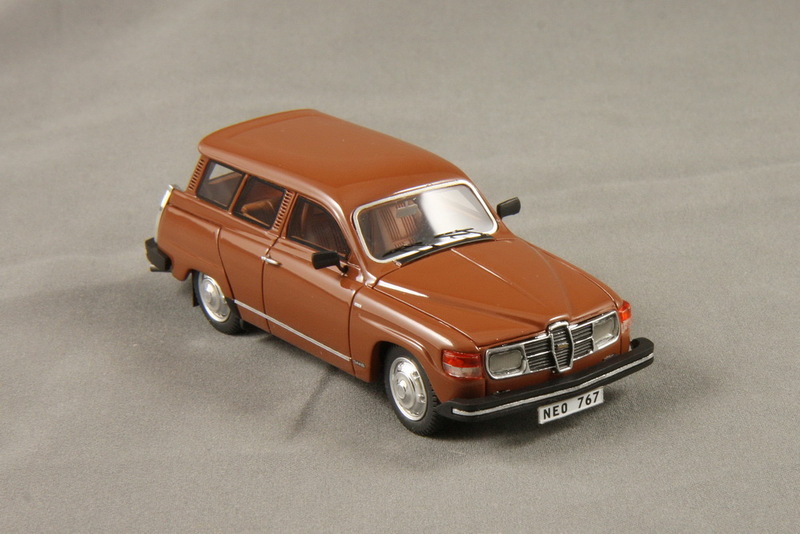 Also there will be several Saab-miniatures, you have never seen before. But of course, there are still models and toys excisting around the world, I don’t know about. So now, it’s your turn! If you have any additional information about anything you see on my Web-site, please feel free to give me your knowledge! 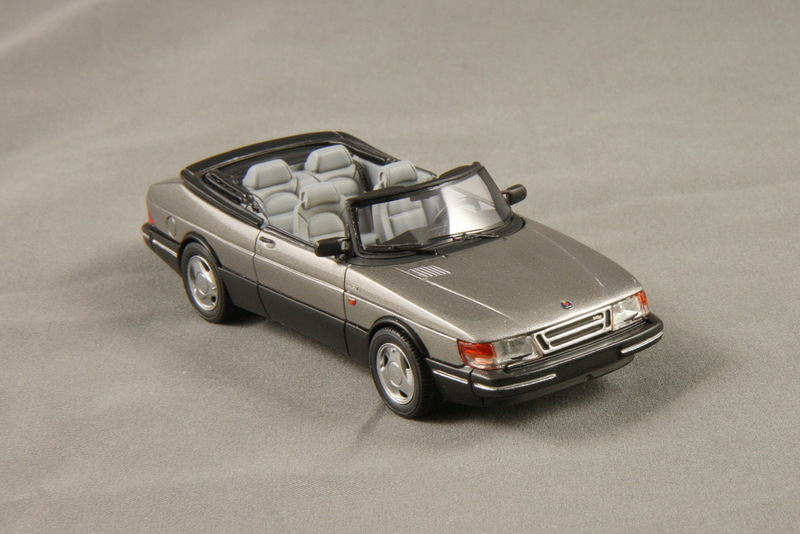 If there is a Saab-miniature which you can't find here, write to me, send me photos, give me everything about! If you see any fault, please tell me! So your information will be immediately seen on this site. As you might know there is such a lot of work to take several photos of any model, then editing the photos and setting to the Web, I’m not yet ready. I’ve started with the most popular size, 1:43, so during the next weeks and months, all other sizes will be added with many more photos of my collection. Thanks to all Saab-collectors worldwide I have met during my 30 years with Saab and who helped me expanding my collection! 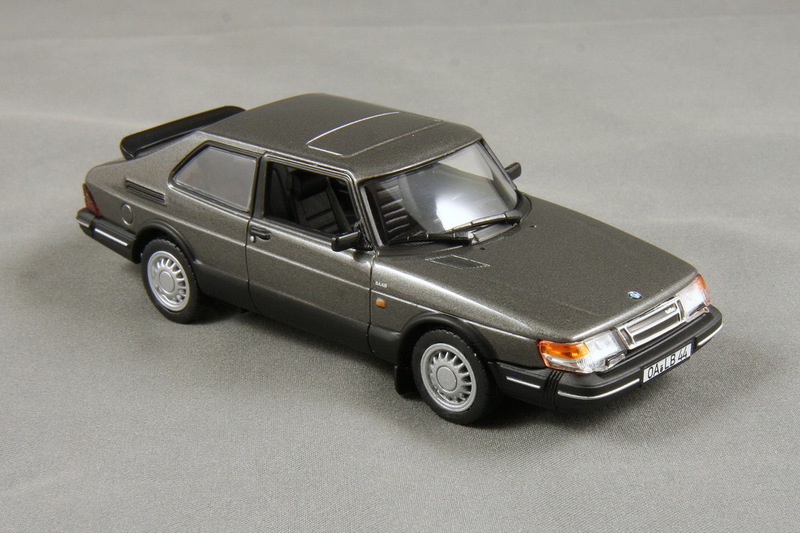 Iain Hodcroft, England - If I had not met him in the Eighties, I probably had never started this kind of collecting Saab-models and I also had never got a lot of my models and toys! Many thanks, Iain! Kenneth Olausson, Sweden – When I first met him in the Eighties, he worked at the Saab PR-Department, Nyköping. From that day he spent so much time for me in finding models, literature and other beautiful Saab items for my collection. So many many items in my collection I surely wouldn’t own without him. Tack sa mycket, Kenneth! But now, enjoy going into the wonderful world of Saab-miniatures!